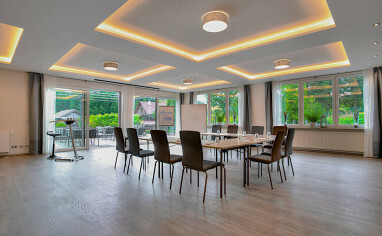 The hotel, situated in Weibersbrunn, is directly accessible via the A3 motorway. 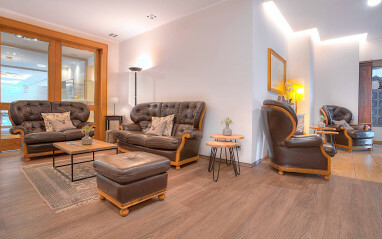 Located amidst the Hochspessart natural preserve, it is an ideal starting point for extensive hiking tours as well as bicycle and motorbike rides on only lightly travelled roads. 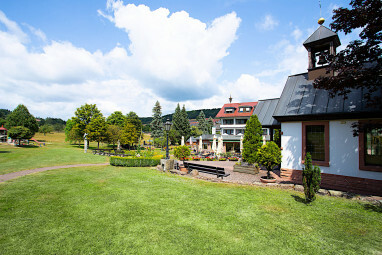 Excursions to Wertheim Village, a shopping centre, are also possible. 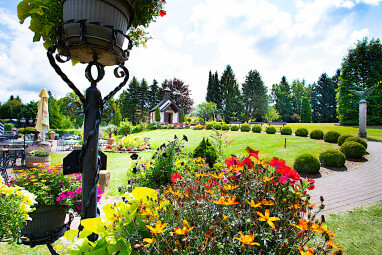 The neat atmosphere of the Best Western Hotel Brunnenhof is emphasized by its marvellous garden. 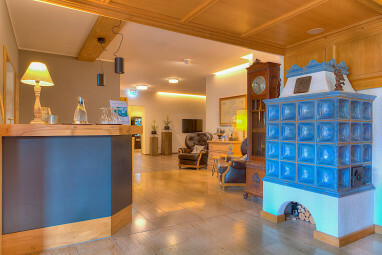 Individual and elegant rooms with balcony and comfortable bathroom provide a relaxing and recreative stay. 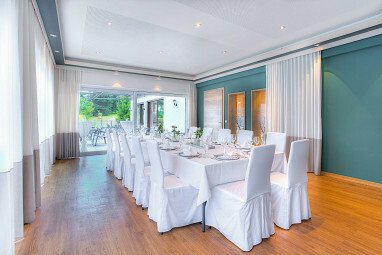 The hotel has been family-owned since 1968 and is known for its legendary hospitality far beyond the country´s borders. The 3½-star hotel offers 52 comfortable guest rooms with Pay TV, Full-length mirror, ISDN line, Wi-Fi, room safe, non-smoking rooms, Windows for opening and Allergy-free room. 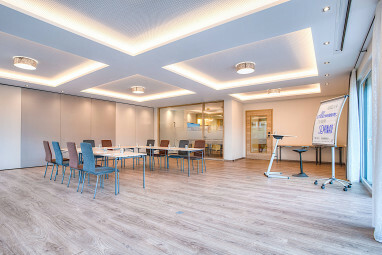 Information about your meeting possibilities at our property is available on request.